Arcadia dentist Dr. Lee has been in practice for over 27 years after graduating from the UCLA School of Dentistry. General Practice Chief Resident with the University of Florida 1985-86. 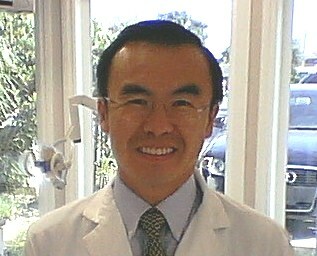 President of the San Gabriel Valley Periodontal Study Group. Member of the American Dental Association (ADA), the Academy of General Dentistry (AGD), the California Dental Association (CDA), and the San Gabriel Dental Society. On Staff at the San Gabriel Valley Medical Center. Patients love how gentle and thorough she is.